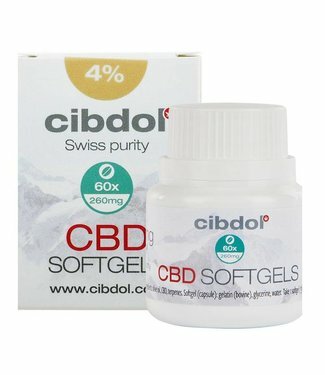 Cibdol is a Swiss producer with a wide range of CBD products. 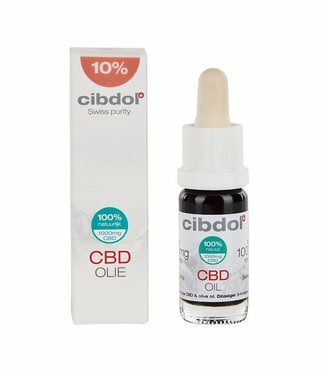 Cibdol has CBD Oil, CBD Capsules and even a product line with CBD products for animals. Cibdol CBD Oil is manufactured from industrial hemp that they grow themselves. In this way they guarantee the quality of the products. 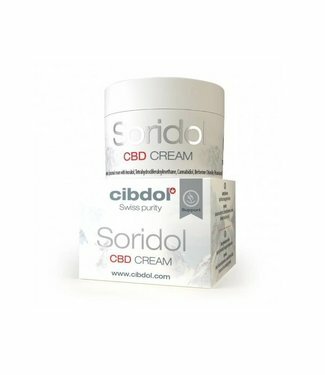 Cibdol CBD oils and capsules have a full spectrum of both cannabinoids and terpenes. All CBD batches are tested in a laboratory and are therefore safe and in accordance with current legislation. 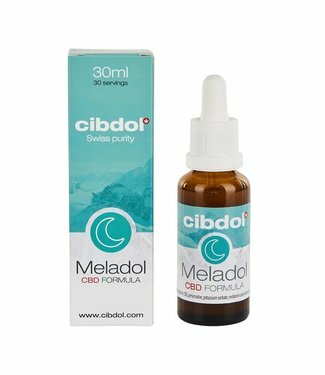 Cibdol is made from organically grown hemp within Europe. 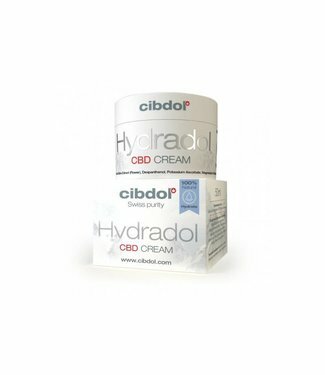 With a golden combination of years of experience, organically grown hemp as a basis for the products and the latest scientific processes, Cibdol ensures that they remain one of the best. The hemp is from organic cultivation and all products are 100% natural. Cibdol does not use pesticides, fungicides, herbicides, chemical fertilizers, genetically modified products or growth hormones during cultivation. The hemp plant they use for production has been specially selected by them. This species naturally produces more CBD, which ensures that the extract is as pure as possible from the beginning, with as little pollution as possible. All CBD Oil from Cibdol is tested several times in a laboratory. 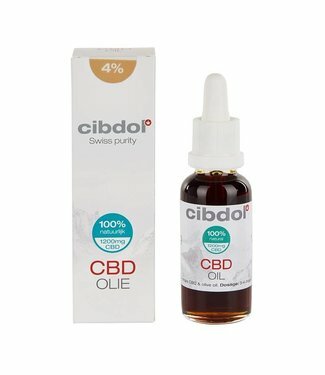 It is tested for CBD percentage, other cannabinoids, pollution, bacteria and fungi. This ensures not only the quality but also the safety of the CBD products.